We owe our being to those who came before us. We are here because they were here, and of the way, their lives unfolded. Imagine, if you will, the countless chance happenings, the many coincidences and accidents, all of which had to come about in the precise way they did, in order to result in our being here, and, being what we are! Each of us attends our Lodge meetings because we want to. We attend because we firmly believe beyond any doubt, that due to our efforts, we are making this world a better place. 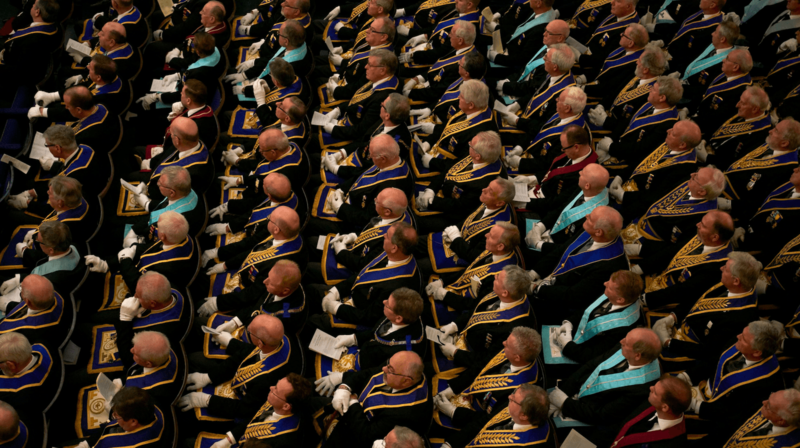 But what makes us as Masons, different from members of other fraternal organizations? This is quite a powerful statement! 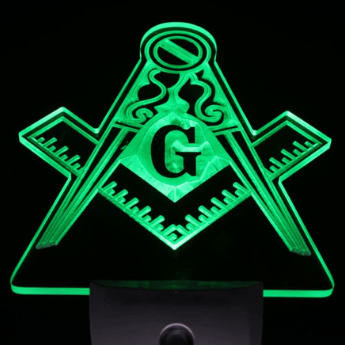 I believe we are different as Masons because the instinct to become a Mason was born in us. 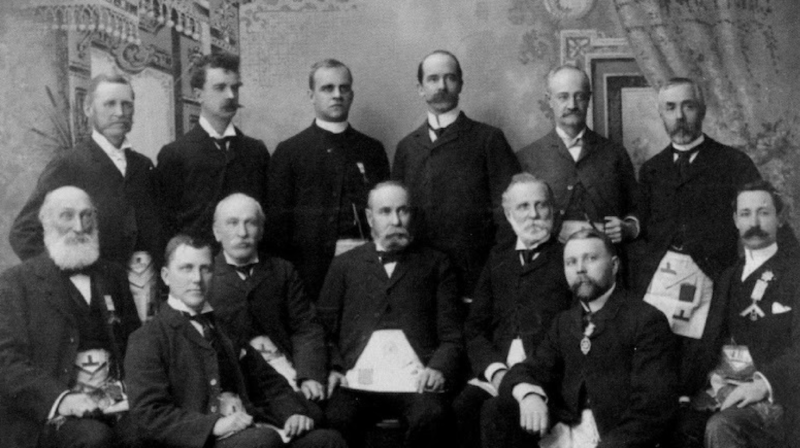 I don’t believe the subtle hints that may have been directed to us at one time or another by a Mason to a non-Mason has anything to do with our becoming a member. Sooner, or later, we would have joined because inwardly, the calling was already there, and would eventually emerge when the time was right. However strange this reasoning may seem, let’s investigate further. 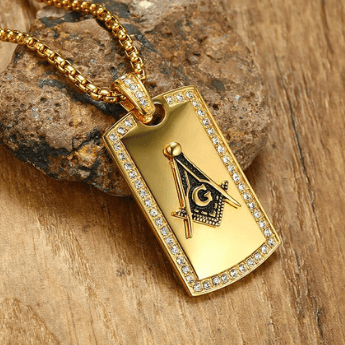 Each man who becomes a member of our grand fraternity is someone very special; someone who has a certain quality of character distinguishing him from others. These qualities do not imply we are better than others but the burning desire within us to help our fellowman burns at a much higher degree of intensity than most. It is not a superficial desire, as it is a deep one. No man kneels at our Altar of Obligation and arises the same man. We are men of strong convictions and we are not, swayed easily. We are extremely patriotic and have within our ranks many true American heroes. We consider all men as our equal and look down upon no one but I have learned that a man has the right to look down on others, only when he is helping them up. We extend our hand to the fallen and the downtrodden as a token of our brotherly love, and, under no circumstance does any sound of distress reach our ears in vain, or any outstretched hand seek our aid without response. Each of us has a very strong connection to Deity and our cable-tow is that connection. These mental images do not seem to appear in other fraternal organizations. We have been taught in our beloved order, the relative importance of self-analysis to the duties of life. Each day or night, when we review our actions, behaviour and thoughts, and attempt to see how they coincide with our own philosophy, and measure up to the standards outlined by the craft. We improve ourselves as better men and better Masons. I doubt whether other fraternal organizations leave this impression upon their members. 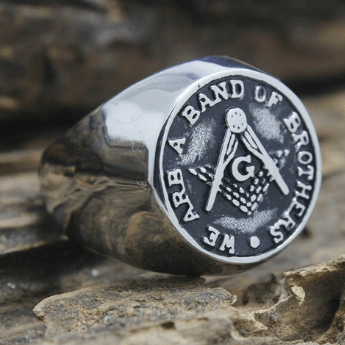 Our ancient brotherhood is founded upon the principles of love, hope, and charity, principles that through many centuries have led to the betterment of humanity. 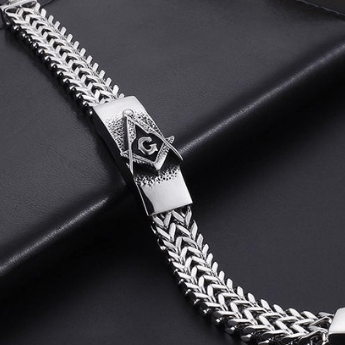 In Masonry, we are taught to search not for the transient pleasure, but for the philosophy and the guidance that will aid us in gaining the most from the short time we are accorded here, by contributing the most to our fellow man. Our teachings do not pass quickly into and out of existence. Our teachings do not vanish, end, nor die. The advantage we have as members of this fine organization is that it has been in existence for a long, long, time. 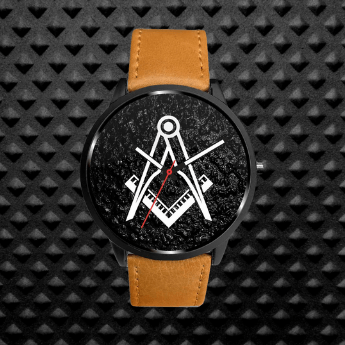 Unfortunately, other fraternal organizations do not have the same time – frame of experience as we do. After all, we have centuries of experience and many “Masonic celebrities” have contributed so much to our being. So here we have, “the greatest fraternity in the world.” And why is it so great? Because you are a member and our members are the GREATEST men in the world!